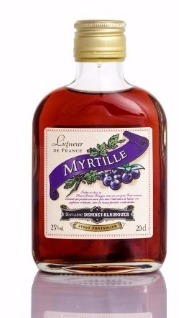 A refined, light and velvety liqueur resulting from a complex protocol! 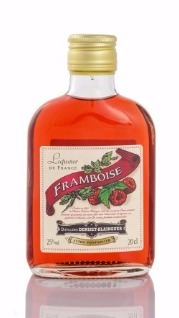 While fir liqueurs are usually made on the basis of simple maceration of alcohol, sugar and buds or even branches of fir, the Emile Pernot distillery puts its know-how at the service of a refined liqueur according to the Recipe from Deniset-Klainguer, a light and velvety liqueur. 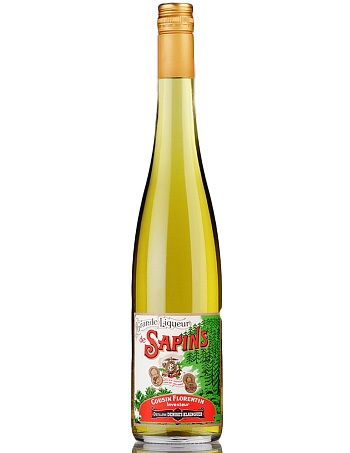 It results from a protocol in 2 complex stages: a careful distillation of rigorously selected plants and a maceration of buds of fir and sugar. To consume fresh and without ice, in a small glass with liqueur at the end of meal! 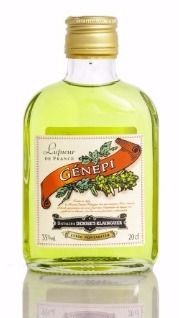 The absinthe liqueur is obtained by assembling absinthe alone distilled, alcohol of first choice and sugar syrup. It is consumed pure, very fresh. Enjoy also on a lemon sorbet for originality guaranteed! 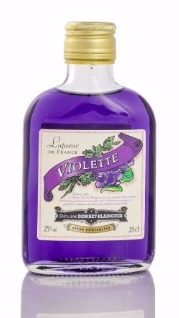 The Chocolate-Absinth liqueur is a very interesting liqueur. 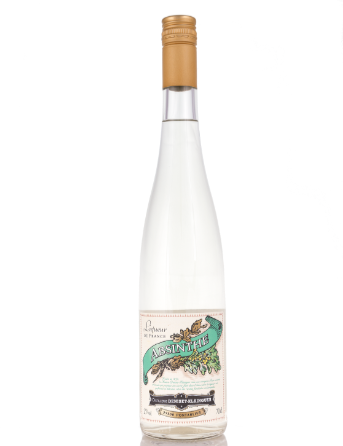 Inspired by a recipe for a cream of cocoa dating back to the 1920s and preserved in the recipe book of the distillery, this liqueur marries marvelously the marked notes of the great absinthe of Pontarlier with the delicacy of the chocolate. 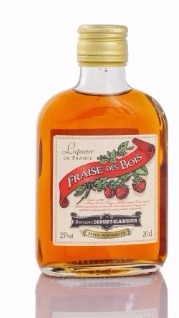 This alcohol of a rich sweetness, can be enjoyed ideally after dinner, pure or on a bed of ice cubes. 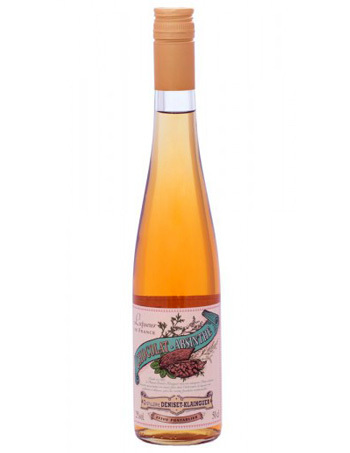 This Chocolate-Absinth liqueur is also an ideal ingredient for all your cocktails.